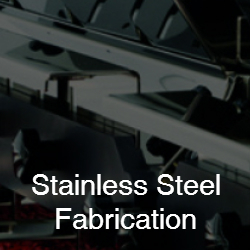 CH Barnett has built a reputation of delivering exceptional quality, custom stainless steel fabrications, offering a comprehensive service to customers from a variety of industries, such as food, pharmaceutical, medical, oil and gas, architectural and environmental. We work hard to help our customers stay ahead of ever-changing markets, in whatever field they operate, by providing a confidential prototyping and product development service. 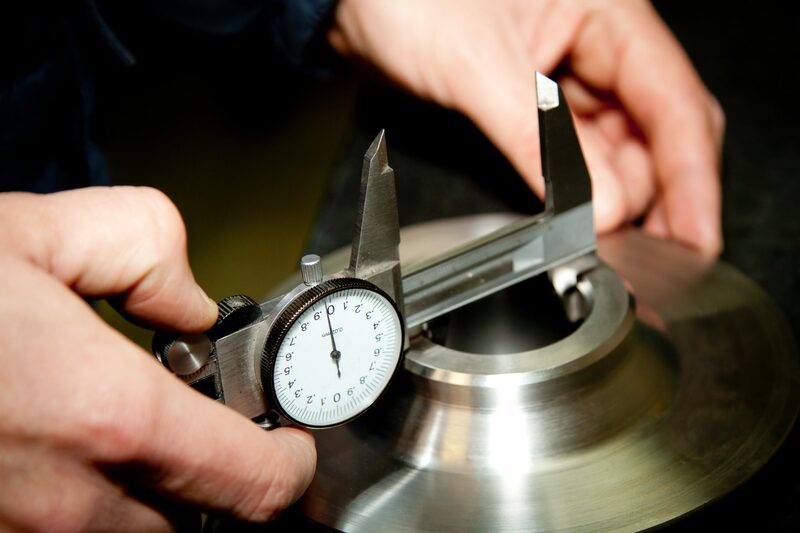 Regardless of the size of project, from screws to large assemblies, however complex, our skilled and experienced product development engineers have a wealth of knowledge to call upon. We are able to provide new solutions to old problems or develop totally new products, depending on your exact requirements. Putting our customers first is always at the core of everything we do. 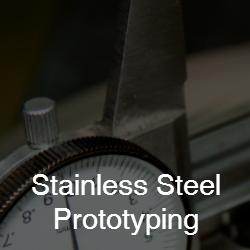 Our stainless steel prototyping and product development team is able to develop products and components so that they exceed the increasing quality and functional requirements that our customers demand. At the same time, we work to reduce costs and lead times. 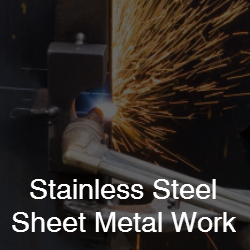 Developing a prototype enables us to iron out any potential issues with the product. 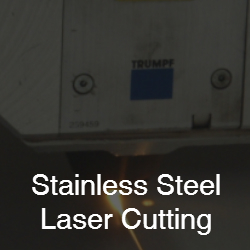 The prototype will demonstrate the appearance, dimensions and features of the product, which can then be subjected to a full range of tests to ensure that it is fit for purpose. In addition, it prevents any costly mistakes being made as it enables us to make any changes before it goes into full production. Only once our customer is happy, are we happy. 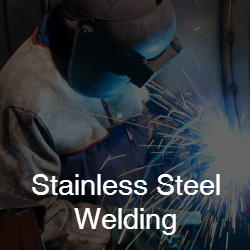 Whatever your stainless steel fabrication requirements, our engineers will be able to deliver the perfect solution to best meet your needs. We are able to provide a comprehensive service from prototyping and development, through to CNC profiling, drilling, welding and assembly, with guaranteed quality. 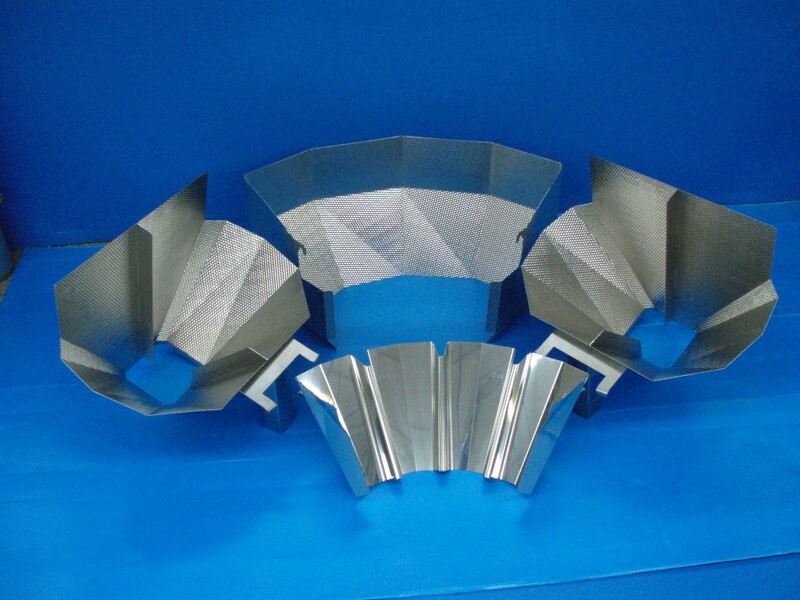 To find out more about our stainless steel prototyping and product development services, or if you would like to discuss your particular products, whether existing or potential, please give us a call on 0121 773 5222, email us at sales@chbarnett.co.uk, or complete your details on our contact form on our website and we will get back to you.